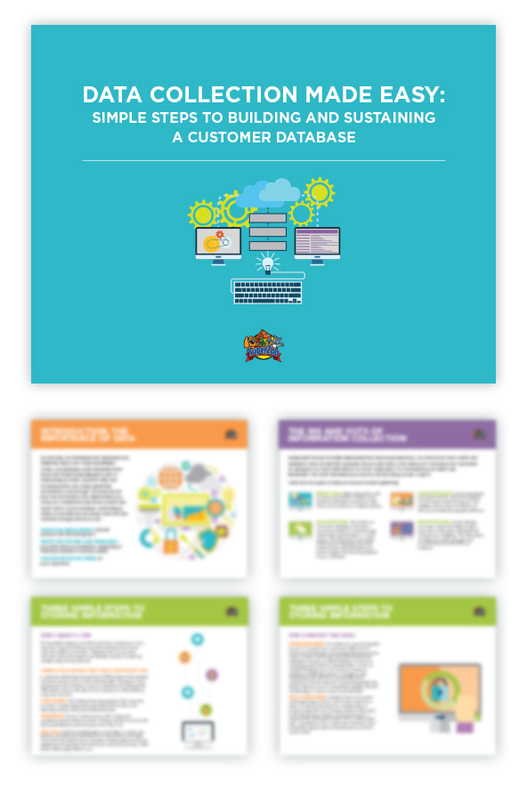 Get Your FREE Customer Database White Paper Today. On the surface, data collection may seem daunting, but it’s an essential tool for capturing key customer information. If you’re just getting started – or haven’t yet taken the leap – have no fear: Success is just a few steps away. Maximize your earning potential by capitalizing on the knowledge available to you through an online database with this new white paper, “Data Collection Made Easy: Simple Steps to Building and Sustaining a Customer Database.” In an easy-to-read, digestible format, you’ll learn the importance of key tools like CRM and a digital policy, as well as how to create and execute an effective customer database. Start harnessing the power of data today-It’s only a click away!